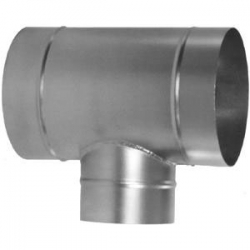 We provide various HVAC duct supplies for ventilation systems. 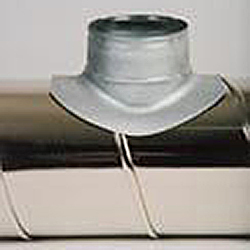 Bullhead Tees are used for low pressure HVAC systems. 90º Saddle Tap Tee can easily be added to existing ventilation system. 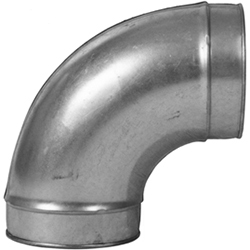 Other HVAC ducting supplies include HVAC Elbow and Register Saddles.